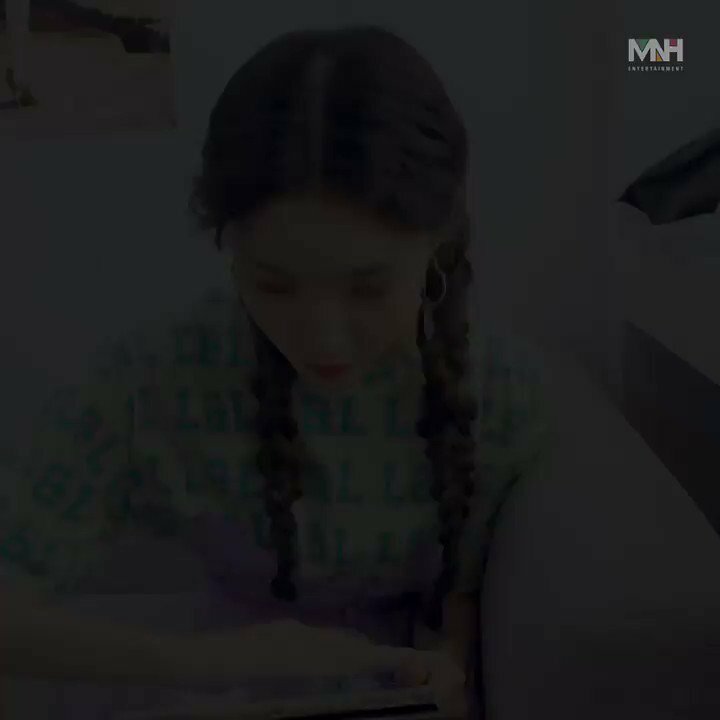 iPhone : Ill be back with another good song next time. 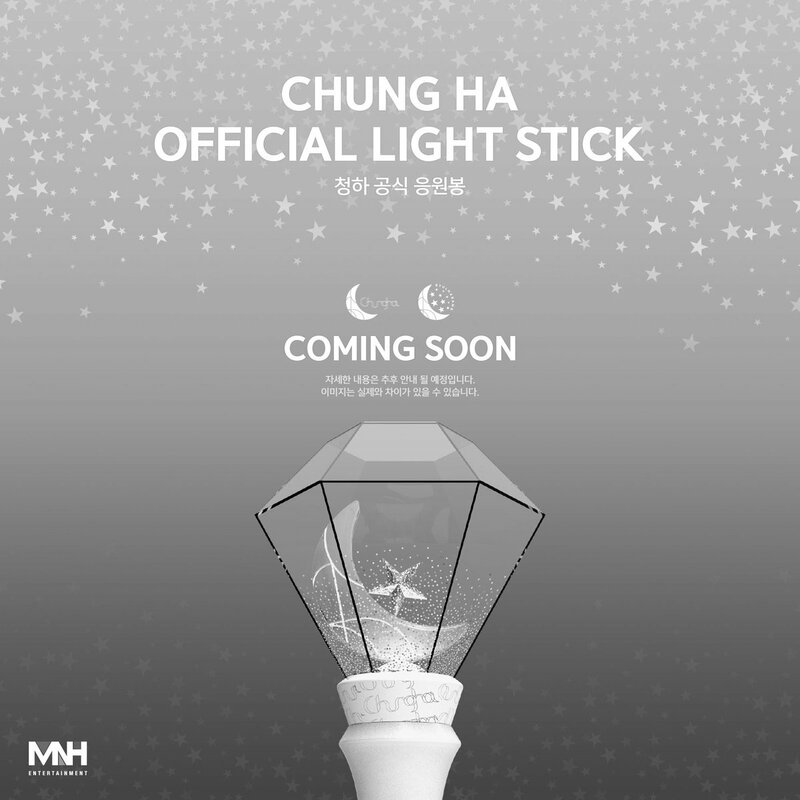 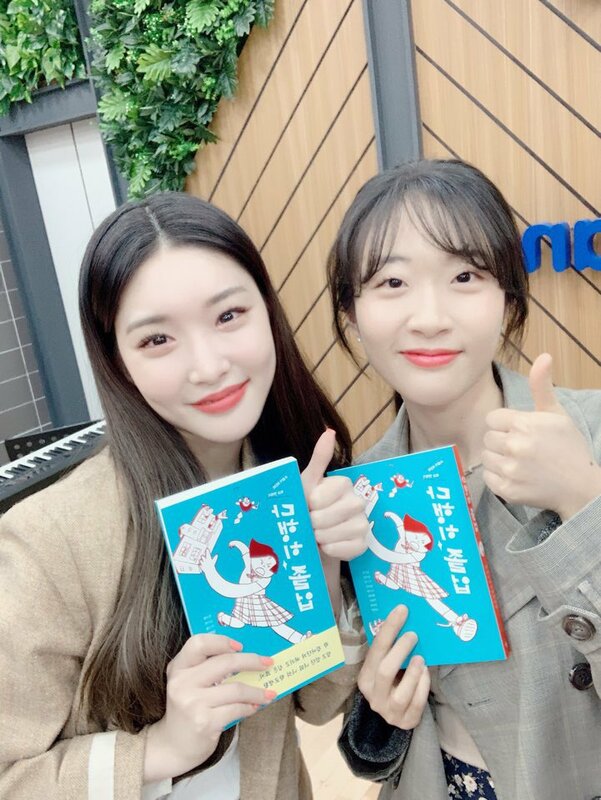 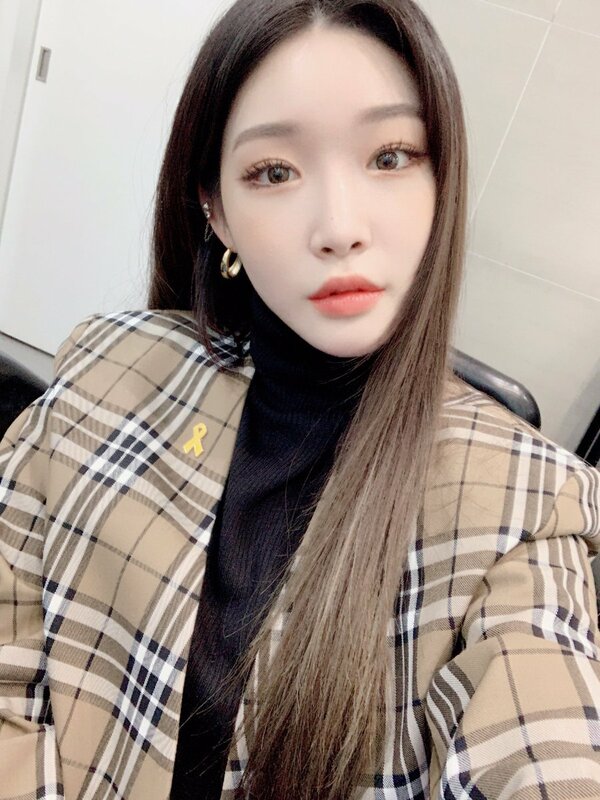 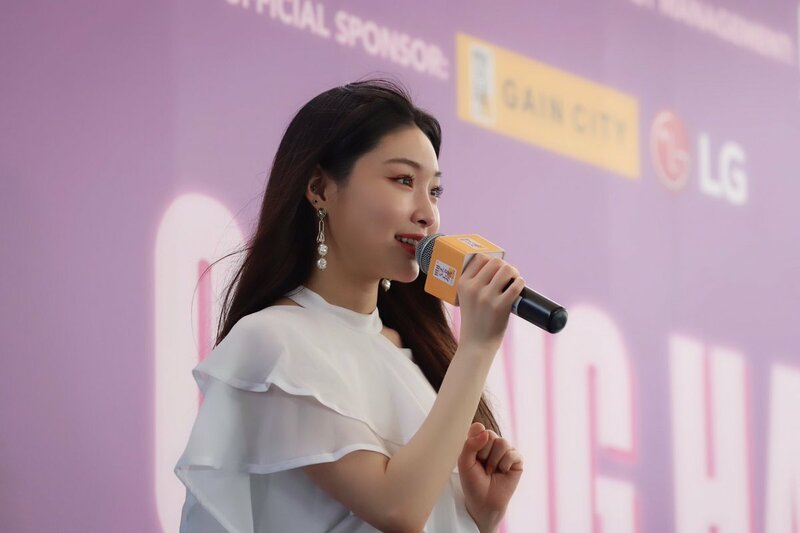 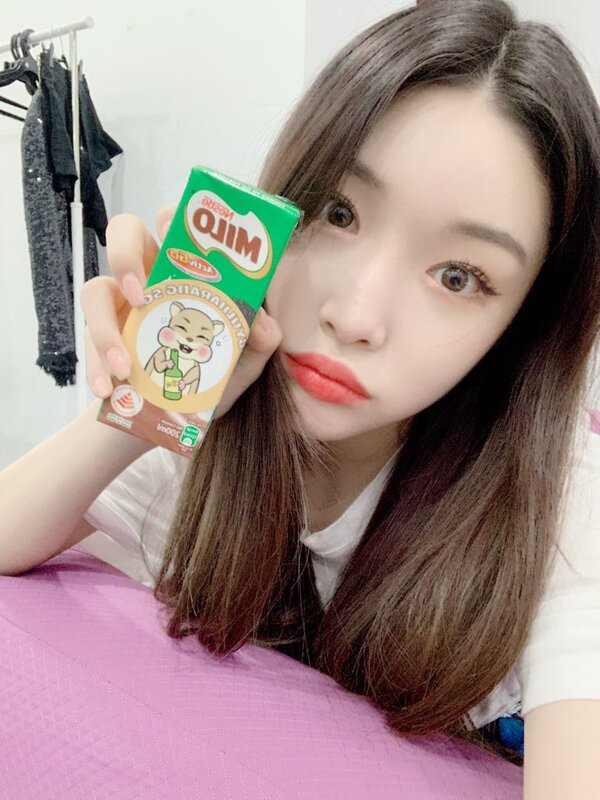 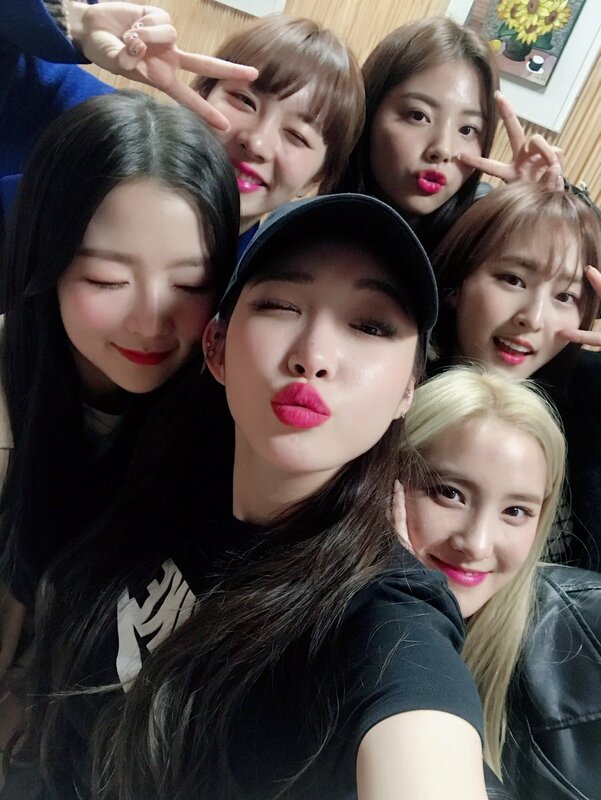 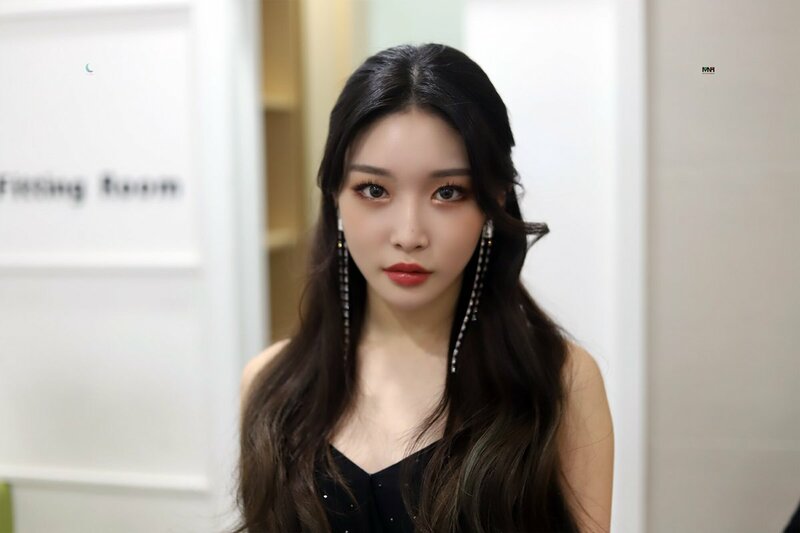 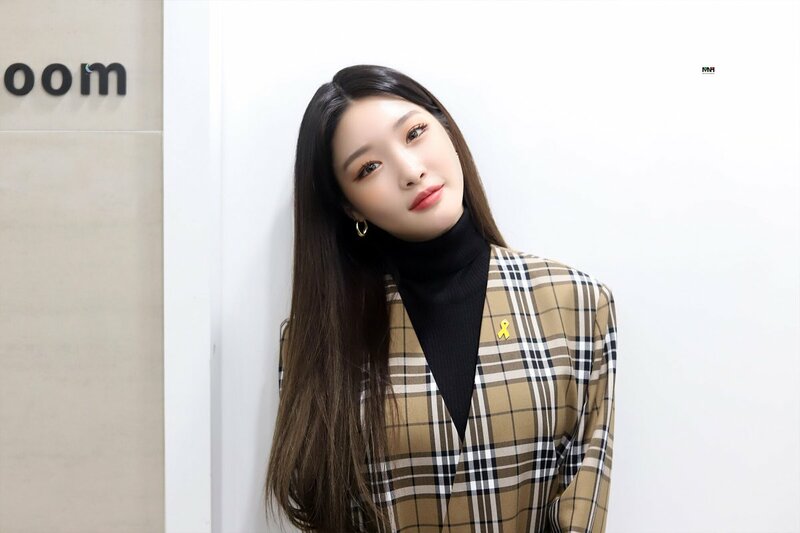 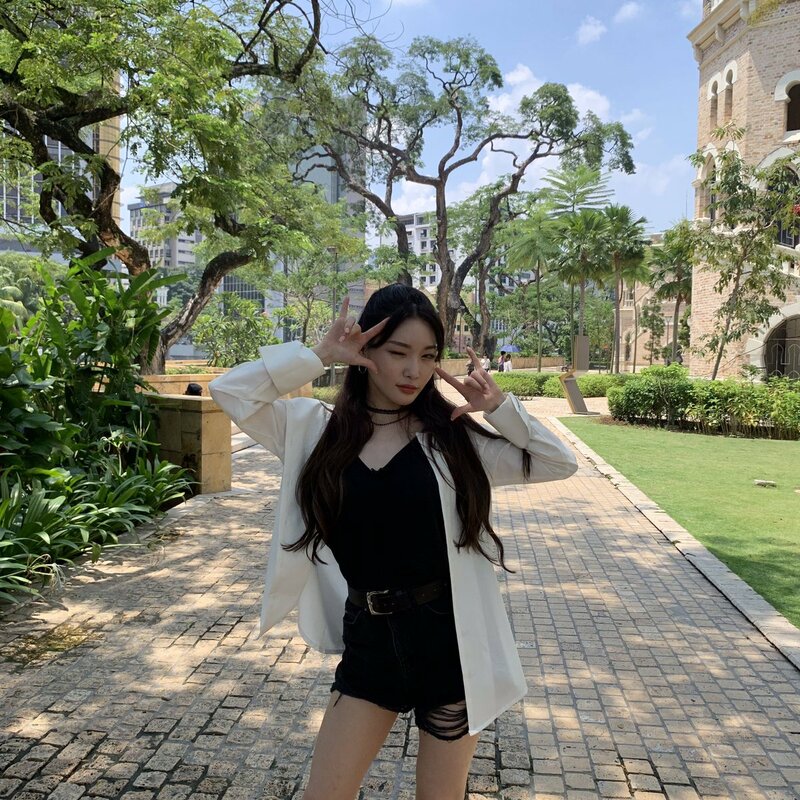 iPhone : [#CHUNGHA] I had so much fun today and it’s my first time in #Singapore. 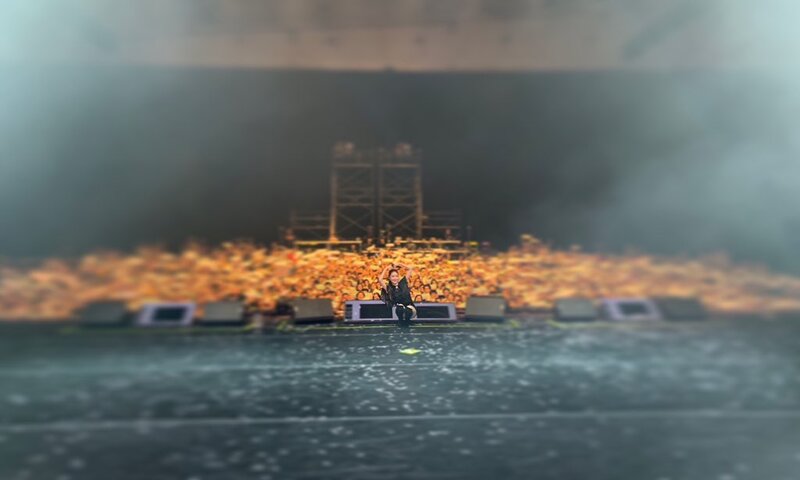 Thank you all for giving me a good memory. 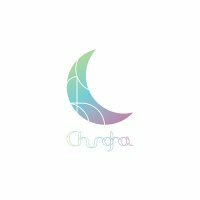 I wish I could come often. 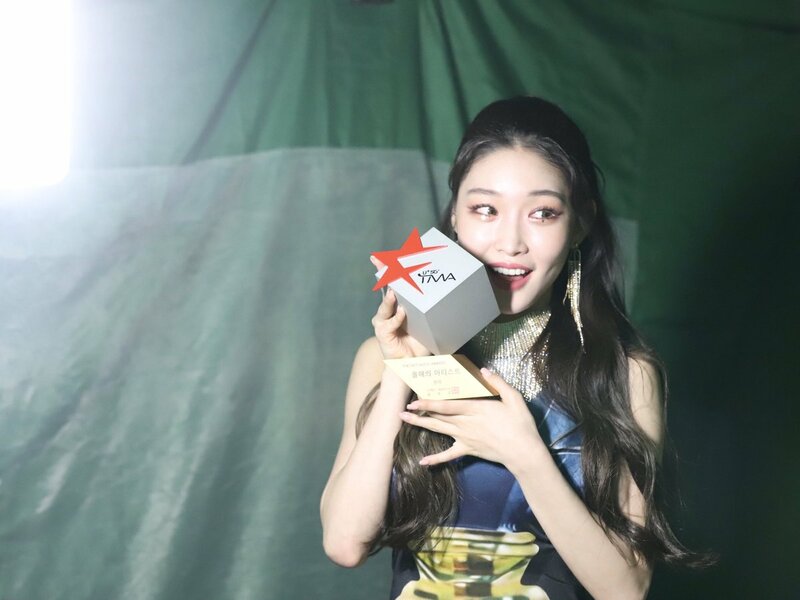 And also thank you for coming from other parts of the country.